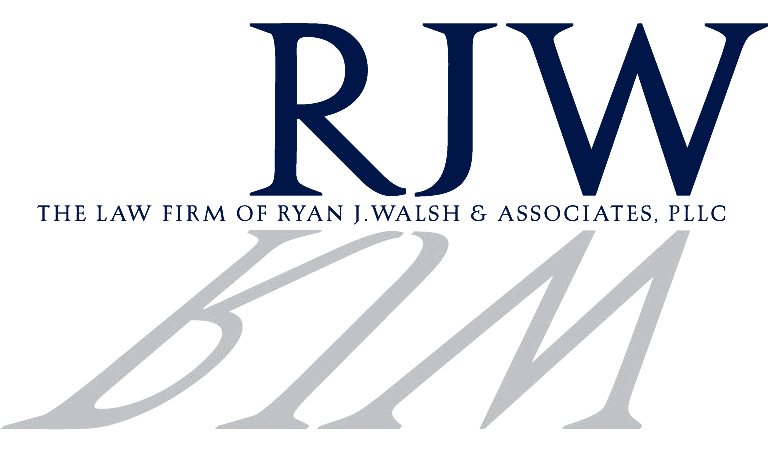 Law firm of Ryan J. Walsh & Associates, PLLC is focused on representing lenders and individuals in the purchase and sale of residential and commercial real estate. The firm represents clients in residential and commercial mortgage transactions sales, purchases, refinances, leasing of commercial and residential real estate properties. The firm also counsels individuals in the preparation of wills, and the sales and purchases if business interests in New York. Ryan is a board member of Neighborhood Housing Services of Northern Queens, a not for profit organization that helps low to moderate income individuals purchase and sell property.Serving all of New York State. Our Firm is a full service real estate Firm servicing the New York and New Jersey areas. From representing individuals and corporations in commercial and residential sales and purchases to representing commercial and residential landlords in landlord-tenant representation. Our Firm also represents institutional and private lenders in residential and commercial transactions. We handle all aspects of the transactions, from inception to closing. Our experience includes the negotiation, preparation, review and revision of documents, instruments and agreements in connection with the acquisition, sale, and leasing of commercial and residential real estate. We have conducted numerous closings on real estate acquisitions and dispositions of various properties such as residential properties, condominium apartments, co-op units, warehouses, commercial properties and mixed-use properties. Our firm is able to handle all areas of commercial and residential landlord-tenant law. Our practice includes representing landlords and HDFC Cooperatives in non-payment and holdover proceedings in residential and commercial properties. Our Firm represents a wide array of local and national lenders in both residential and commercial purchases and refinances throughout New York and New Jersey. Including new constructions projects, cema refinances and purchases, VA, SONYMA AND FHA transactions. Our Firm represents cooperative corporations, lenders and individual tenants in connection with the sale and refinancing of individual cooperative units. Our Firm has negotiated complex shopping center leases, restaurant leases, retail store leases, office leases and residential leases for both tenants and landlords throughout New York.